Residents of nearby Totalan came out in a show of support for the distraught family of the missing boy. 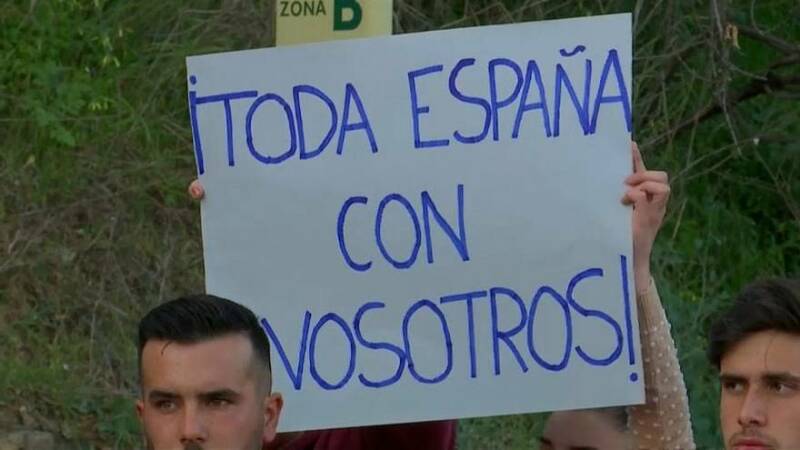 Many held placards saying "All Spain is with you" and "we are sending you our strength". "We want to thank all this solidarity and show our support to the parents, Julen's relatives and every one working day and night in the rescue operation," said the family's neighbour Patricia Calderon. "We want to offer this applause in their support." 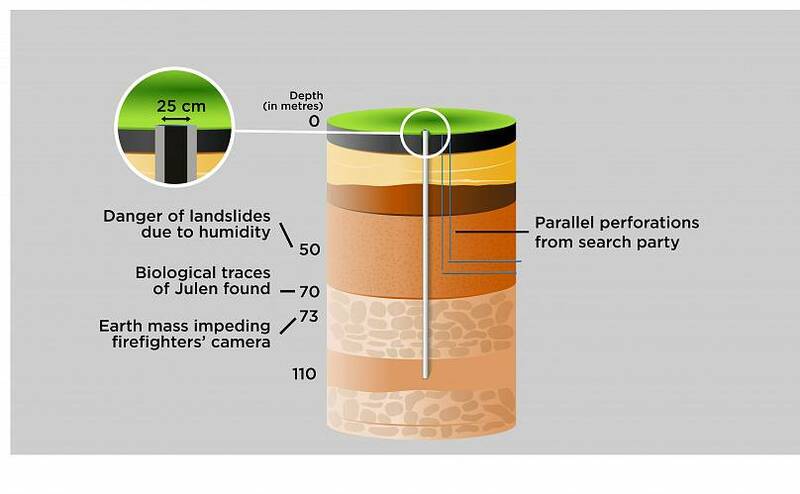 Emergency services are using cameras to try to locate the child but have said access is difficult with soil partially blocking the well which is just 25 cm wide and 100 metres deep. Members of a Swedish firm which helped locate 33 Chilean miners rescued underground seven years ago have arrived to help. Rescuers searching for two-year-old Julen confirmed yesterday after DNA tests that the hair they found inside the well did indeed belong to the child. The operation to find him has been going on since Sunday. There have been no signs of life.